Because you’ve earned a weekend of reading, relaxing, and celebrating Black History Month. It’s currently Black History Month, and although there’s no reason not to be reading great novels and nonfiction books by black authors or about African-American history year-round, there’s also no better time to discuss our current favorites. 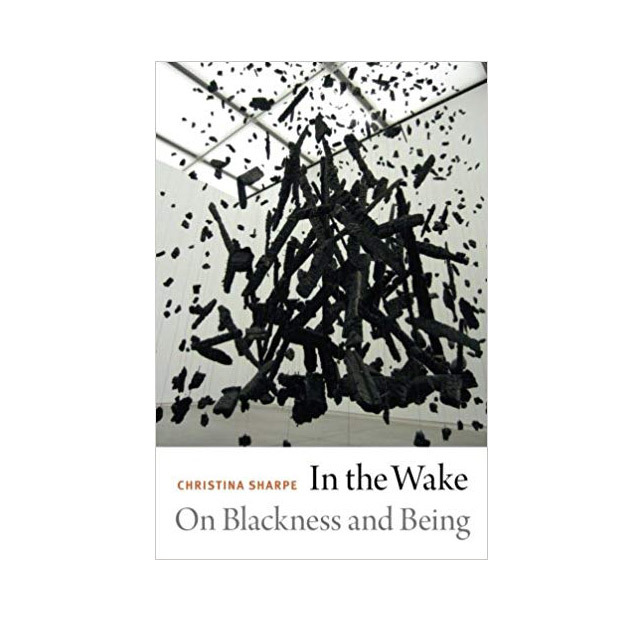 While we didn’t include the best in fiction and poetry (but shout-out to Zadie Smith, Roxane Gay, Chimamanda Ngozi Adichie, Maya Angelou, and all our other must-read authors), focusing instead on works that highlight the multifaceted experience of African-Americans in America. From an exploration of the black queer identity in modern society, to an analysis of how the Black Panther Party’s fight for healthcare equality closely mirrors the one happening here in the 21st century, these are the 12 best books on black history that we’re reading right now. 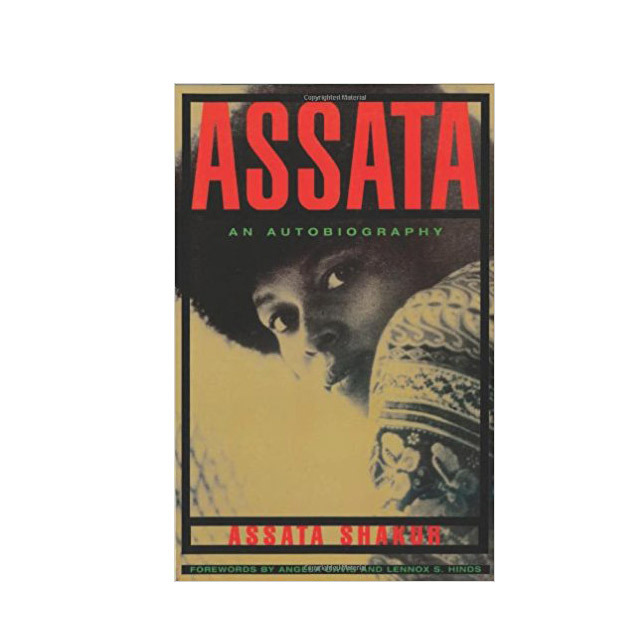 Assata: An Autobiography by Assata Shakur: The names that come to mind when discussing the black nationalist movement are often along the lines of Malcolm X, Eldridge Cleaver, and Huey P. Newton. This book—which includes forwards from Angela Davis and Lennox S. Hinds—gives a voice to the black female narrative of the time. 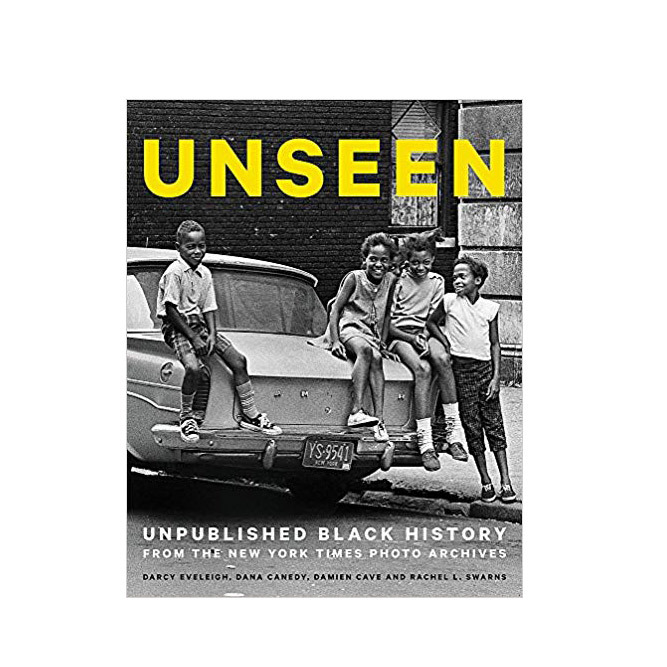 Unseen: Unpublished Black History from the New York Times Photo Archives by Dana Canedy, Darcy Eveleigh, Damien Cave, Rachel L. Swarns: Hundreds of never-before-seen photographs of black history from The New York Times’ archives, uncovered by photo editor Darcy Eveleigh. Included are images of a 27-year-old Jesse Jackson leading an anti-discrimination rally in Chicago, Rosa Parks arriving at a Montgomery Courthouse in Alabama, and more. 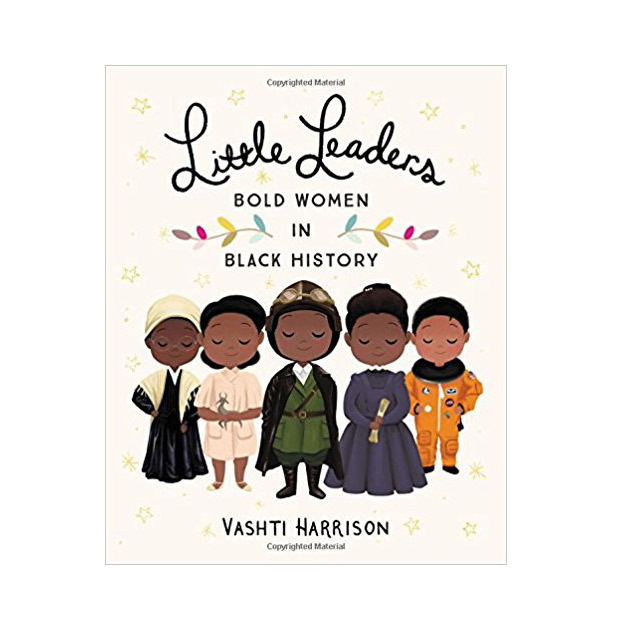 Little Leaders: Bold Women in Black History by Vashti Harrison: A spotlight on 40 notable black women throughout history, this adorably illustrated book is enjoyable for kids and adults alike. 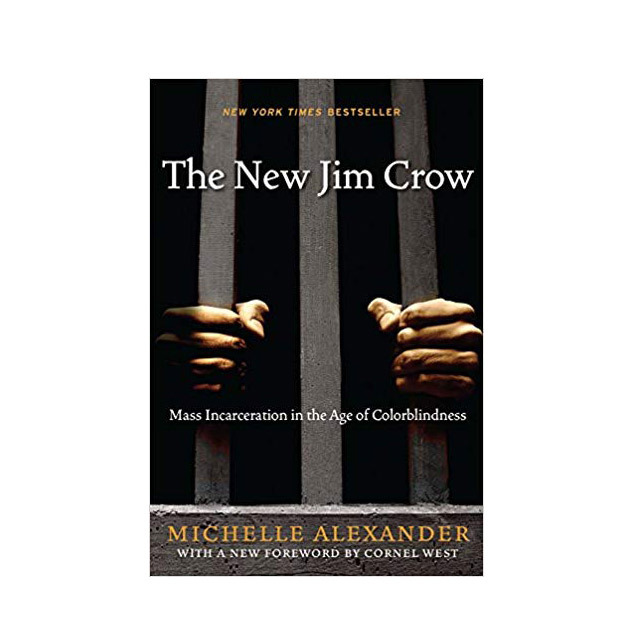 The New Jim Crow: Mass Incarceration in the Age of Colorblindness by Michelle Alexander: Alexander, a legal scholar, argues that mass incarceration has replaced Jim Crow and segregation as a means of social control, and that the racial caste system is still very much still in place. 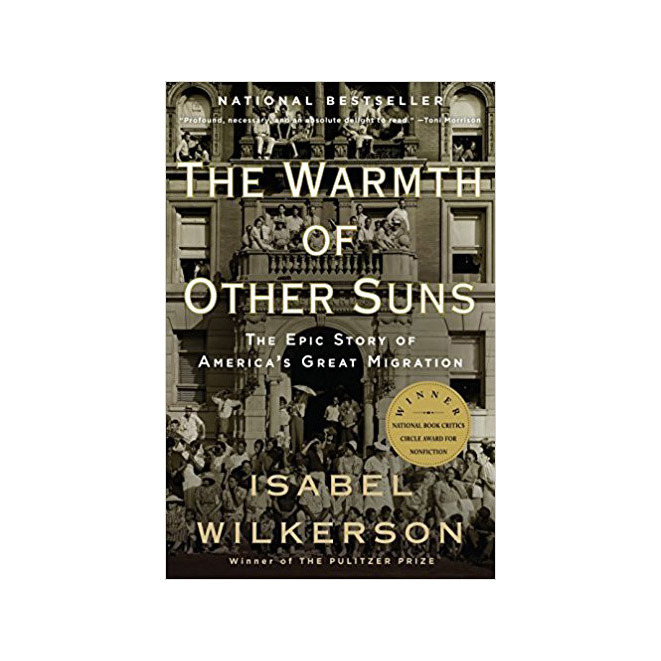 The Warmth of Other Suns by Isabel Wilkerson: Pulitzer Prize–winning author Isabel Wilkerson recounts the decades-long migration of black citizens who left the South in search of better lives and opportunities in northern cities. 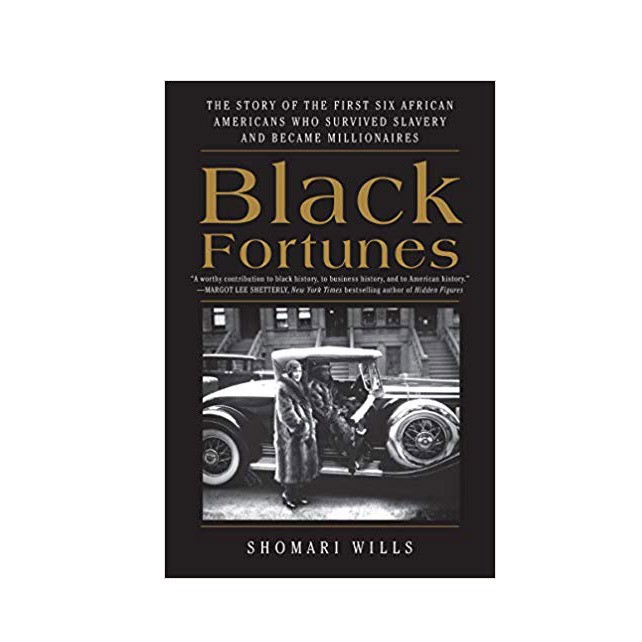 Black Fortunes: The Story of the First Six African Americans Who Survived Slavery and Became Millionaires by Shomari Wills: The astonishing story of six black entrepreneurs who defied the odds to escape slavery and overcome a racist social order to become self-made millionaires at the turn of the 20th century. 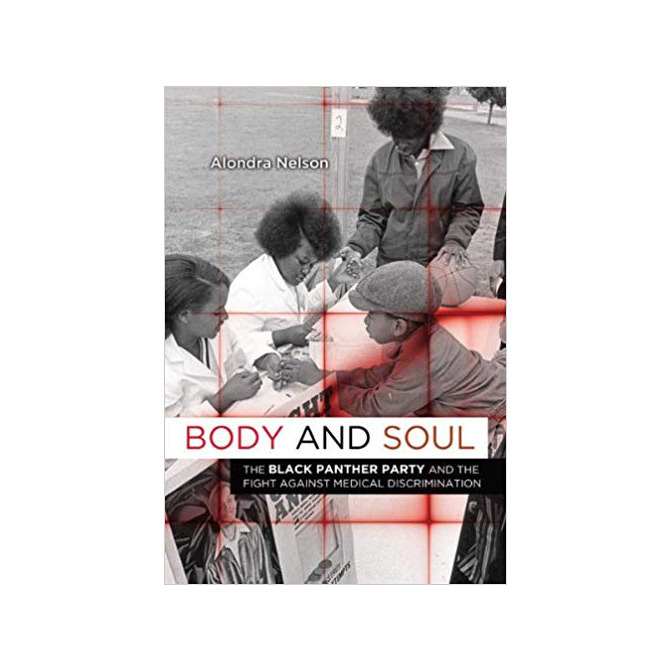 Body and Soul: The Black Panther Party and the Fight Against Medical Discrimination by Alondra Nelson: A meticulously detailed account of the lesser-known work of the Black Panther Party on behalf of healthcare, education, and social services programs. 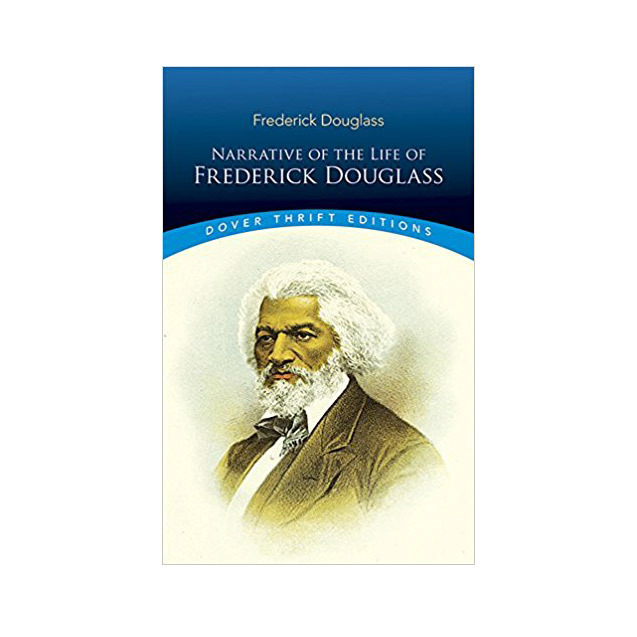 Narrative of The Life of Frederick Douglass: An American Slave by Frederick Douglass: The first of three autobiographies from Douglass, a former slave turned renowned abolitionist, orator, and writer. It was one of the original firsthand accounts of the horrors of slavery and helped shape the conversation surrounding it for generations to come. 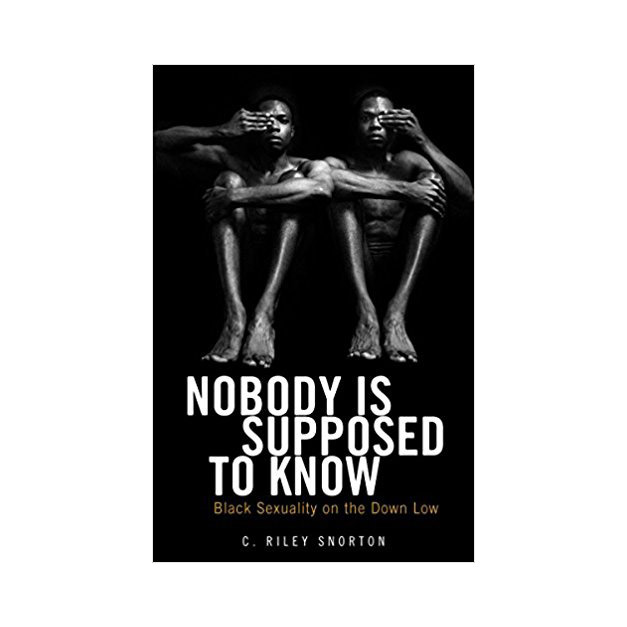 Nobody Is Supposed to Know: Black Sexuality on the Down Low by C. Riley Snorton: Snorton, an assistant professor of Africana studies and feminist, gender, and sexuality studies at Cornell University, follows the course of “the down low” in popular culture and media to draw attention to the negative perceptions of black sexuality. 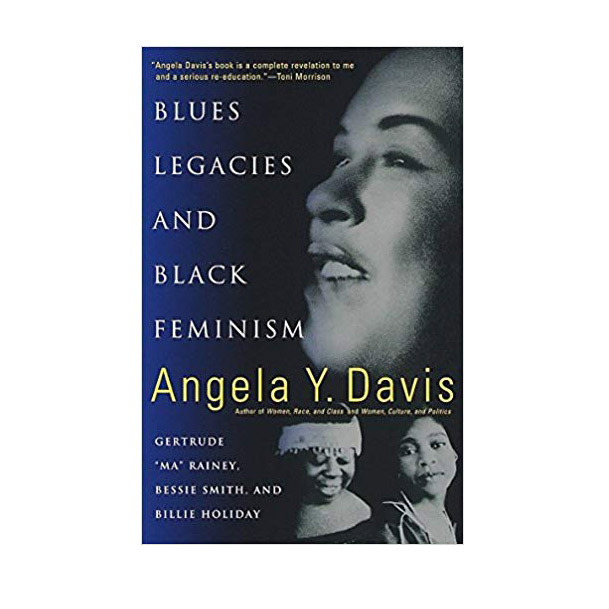 Blues Legacies and Black Feminism by Angela Davis: Angela Davis, one of the preeminent American writers and activists, delivers a thorough analysis of the blues tradition, as well as the lives of three of its most important female artists: Gertrude “Ma” Rainey, Bessie Smith, and Billie Holiday. 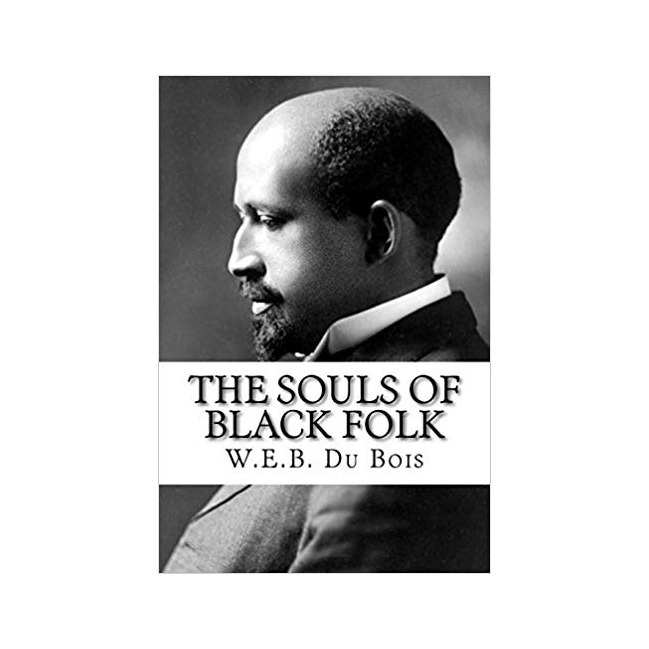 The Souls of Black Folk by W.E.B. Du Bois: A classic of the American literary canon, Du Bois’s sociological review of African-Americans in American society forever changed the way modern sociology is studied.